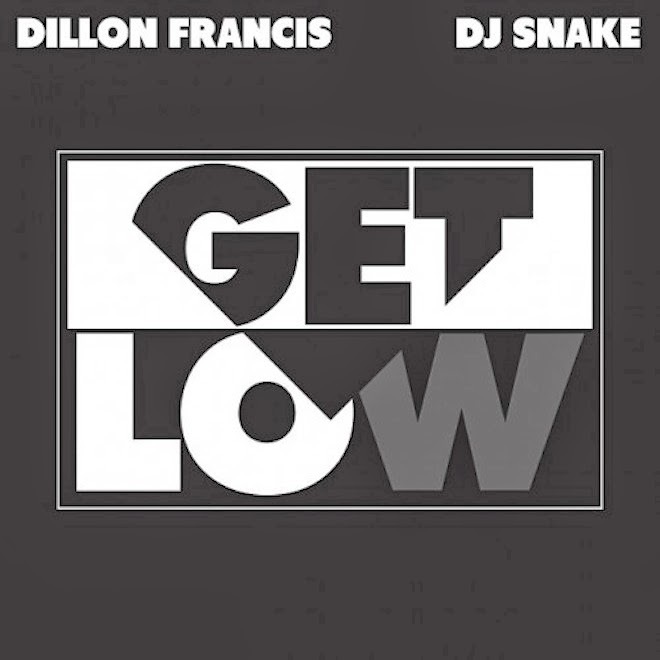 Dillon Francis & DJ Snake – "Get Low"
There already were some previews and buzz about EDM producer Dillon Francis and his collaboration with rising star DJ Snake's "Get Low." The full track was released on Spotify, but has also been added to Soundcloud a week before it's release to purchase and it does not disappoint. Featuring a nice blend of trap and EDM the song is of course worthy of some loud volume. Let your friends and neighbors hear the jam by streaming below.